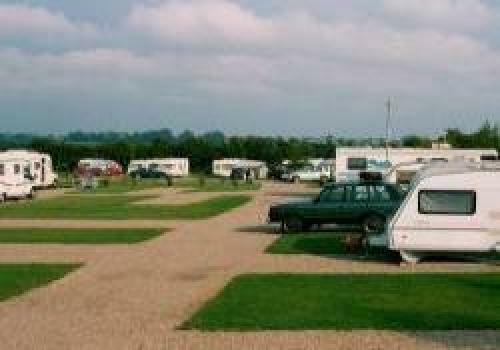 Set in six acres of beautiful Nottinghamshire countryside Teversal Camping and Caravanning Club Site offers you the opportunity to explore, or simply relax. Teversal is a 5 star, 5 pennant, luxury site with state of the art en-suite shower rooms. 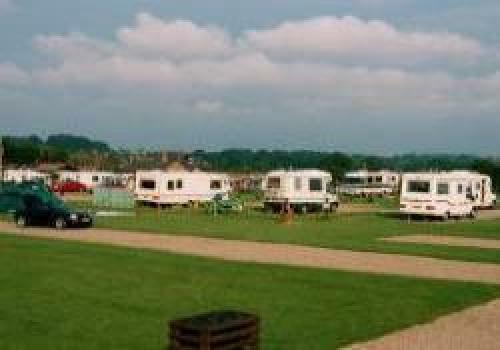 Open for all types of camping on grass, hardstanding or super service pitches (water and grey drainage on the pitch. All pitches have 16A electric. There are many local points of interest which are within easy reach, including the market towns of Mansfield and Chesterfield with its famous crooked spire. You can also visit nearby Hardwick Hall and the fishing lakes there, Chatsworth House and Gardens, Haddon Hall, Rufford and Clumber Parks, Sherwood Forest and Newstead Abbey home of Lord Byron. 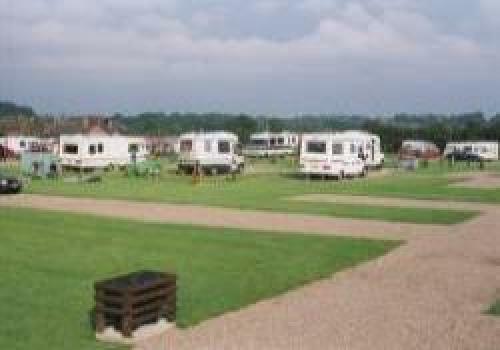 The park is opposite a country park with many miles of country walks. 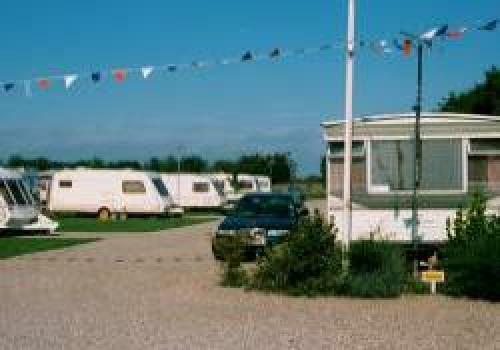 Golf, fishing and horse riding are all available locally. 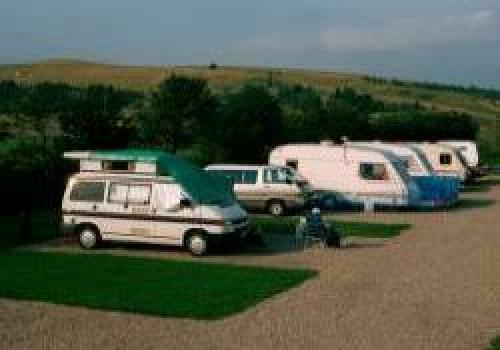 The park is 4.5 miles from Junctions 28 and 29 off the M1.